I am an insurance agent and believe that I must share the wee bit of knowledge I have to make life simple for everyone I know. Many people have problem managing their insurance costs. 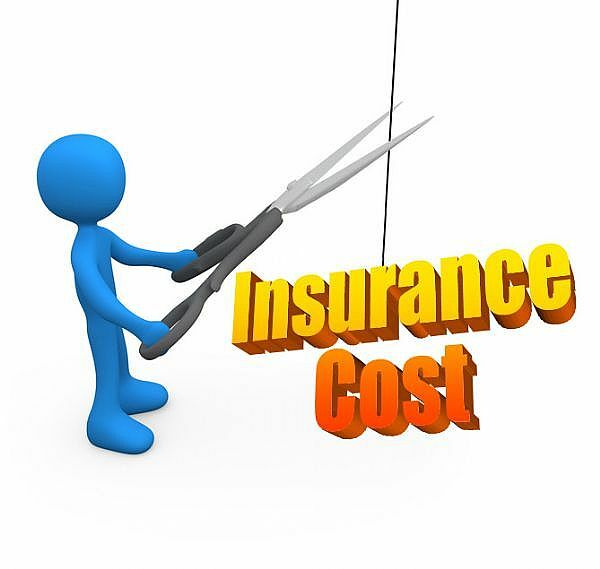 I am about to share a few simple tips and suggestions to reduce the insurance costs. Hope this article is helpful to you. There are several insurance providers in the city. 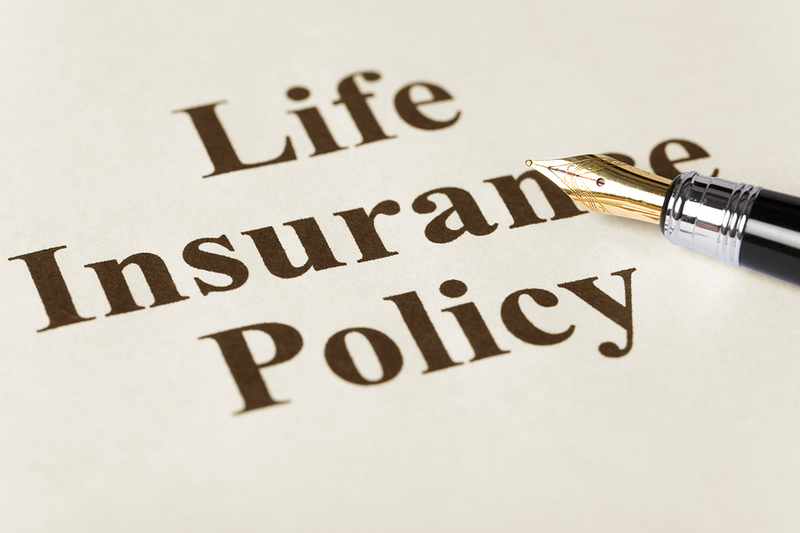 A thorough research will help you find out which insurance policy is best for you and how you would benefit from it. 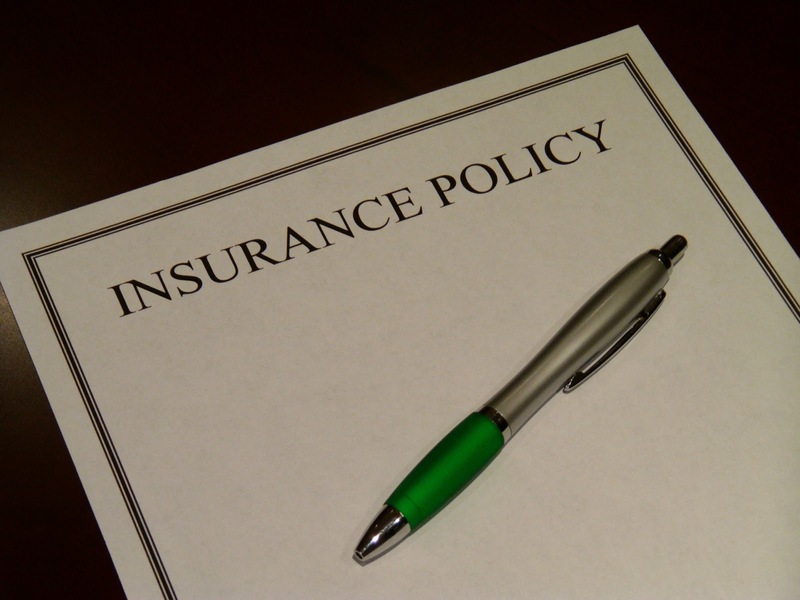 A proper research will help you end up with the most beneficial insurance policy. 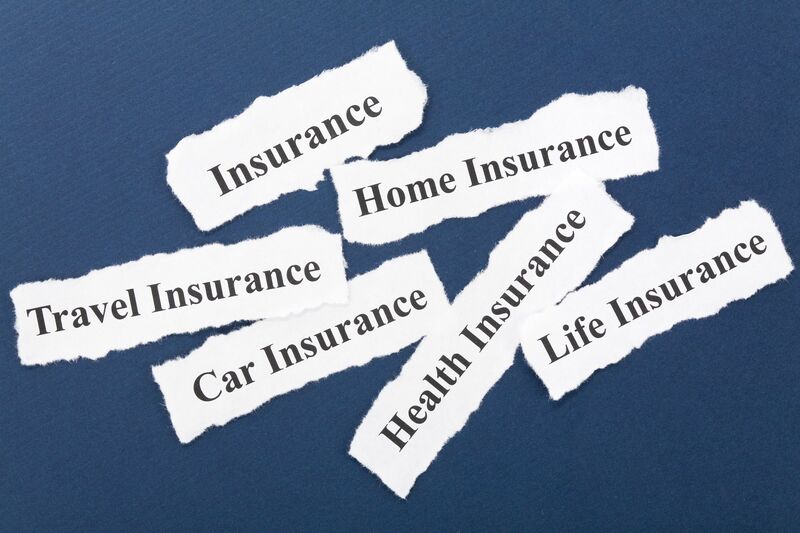 Insurance companies reduce 5-15% of your premium if you buy two or more insurance policies from the same company. If it is beneficial for you to purchase two or more policies from the same agent, go for it. Save money wherever possible. Improving home security can also help you get discounts. You are most likely to get discounts for smoke detectors, advanced locks and other security devices. Avail of these discounts by investing in your house’s security. You may avail of special benefits if you stick to the same insurer for years together. These discounts or particular offers can help you reduce on the insurance costs. Make sure that you are having the benefit of staying loyal to the insurer. You can do this by comparing the insurance charges. You may have to pay a certain amount of money towards a loss before the insurance company covers the claim. This is mentioned clearly in the terms and conditions of your policy. The greater the amount in deductibles, the more money you will save on premiums. These are some of the easy techniques to save on your insurance costs. You must continually keep track of your assets. This will give you an idea how much of your assets are covered by the insurance. It will help you stay insured for most of your assets. 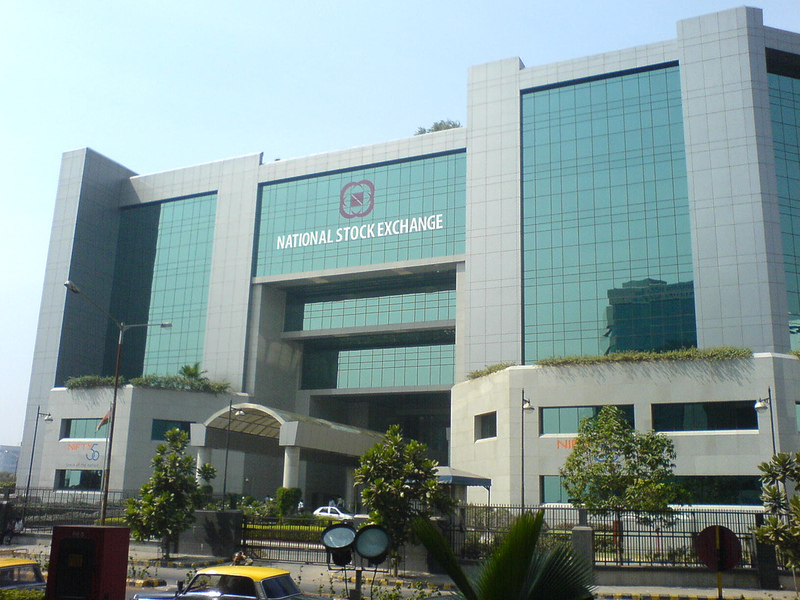 National Stock Exchange Of India – The national stock exchange building appears to be so calm from the outside but this is truly where all the activity is going on. The traders are continuously trading and people are making money. I enjoyed visiting the building as I knew I was viewing one of the busiest buildings in Mumbai where maximum trade went on.